Ok- this stuff is AMAZING! It is so easy to spray on, the grey coverage is remarkable, and the color match is spot on! 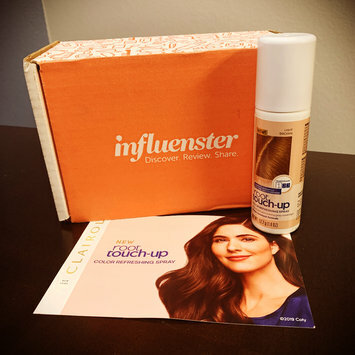 I received Clairol root touch-up color refreshing spray in the color light brown for free from Influenster in exchange for my honest review. And honestly I love it and will be buying more!! So I think I have the worlds oiliest skin. Ugh. I love to keep these Tarte Oil-absorbing papers in the center console of my car. That way I can take a peek in the rearview mirror, see some shine and then blot away before getting out of the car! Genius! 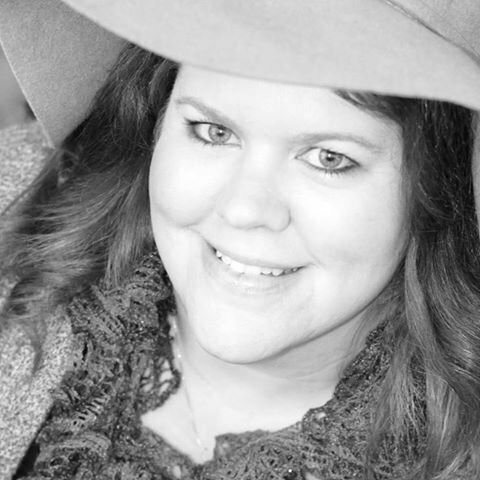 I can't begin to tell you how much I LOVE this product! The smell is amazing, and it works wonders for my oily skin and I no longer get breakouts. I think the price is fair for the quality of the product. A little goes a long way! I recommend this to all of my friends and you should try it too! One of the BEST TV shows out there! Makes me laugh out loud every single episode~ The actors are great, the writing is phenomenal- LOVE! In the mood for a banana flavored candy- BUT they are SO very cute! I love the little faces on them! I have tried this a few times on my daughters hair. While she loves the results when its first done, after a week or so it's already so faded out! !